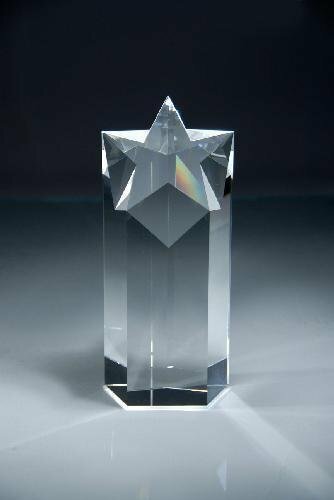 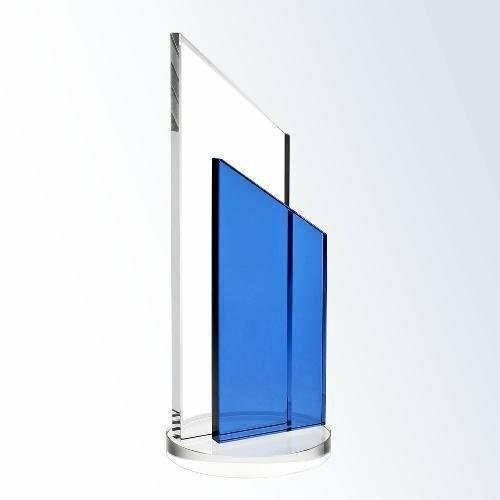 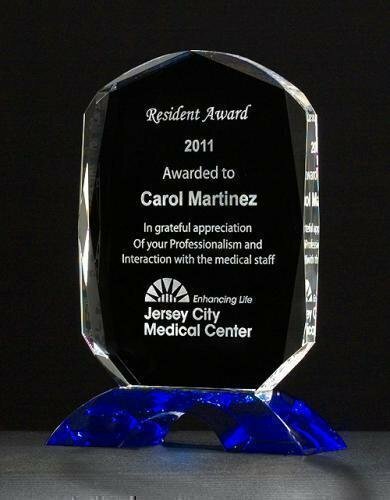 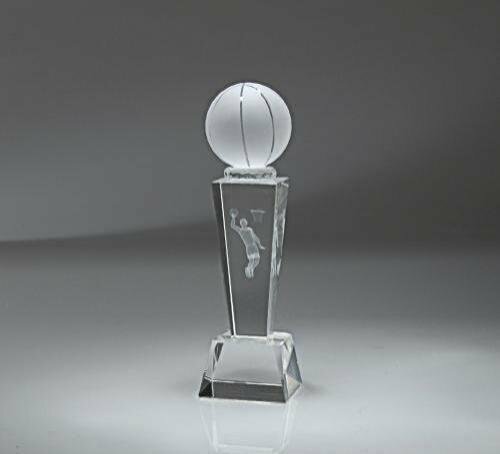 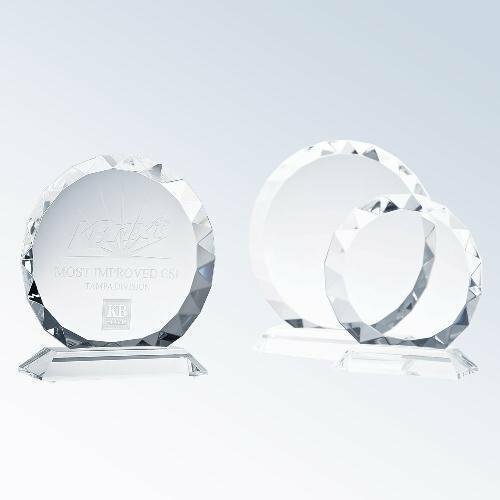 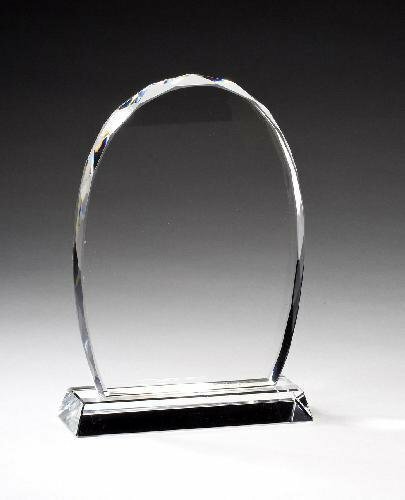 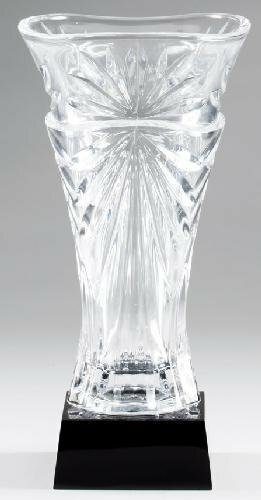 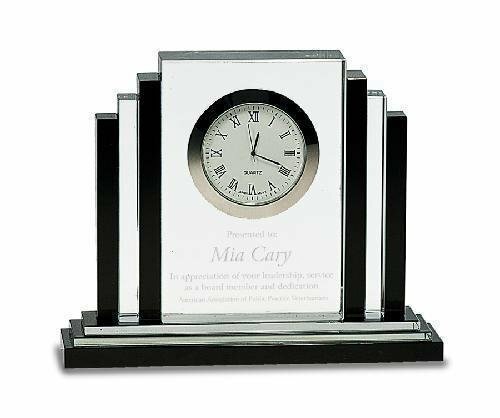 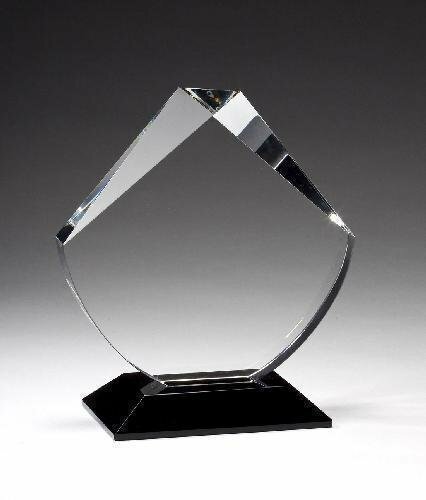 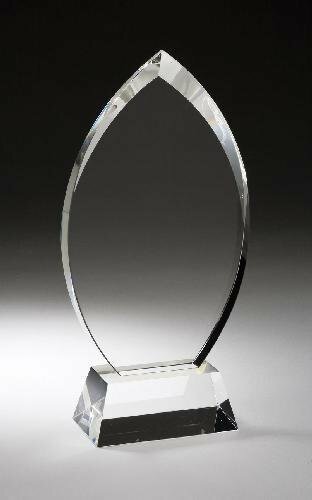 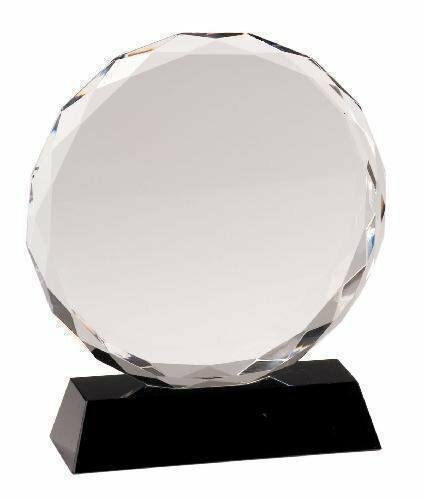 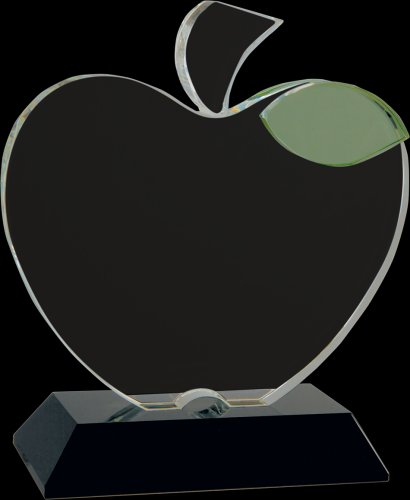 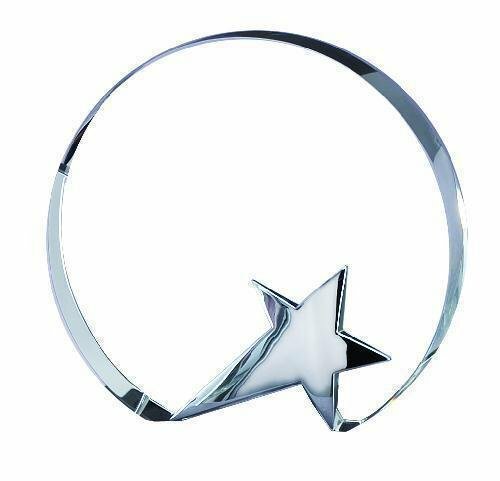 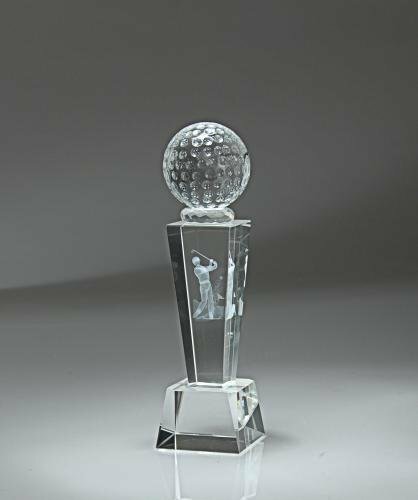 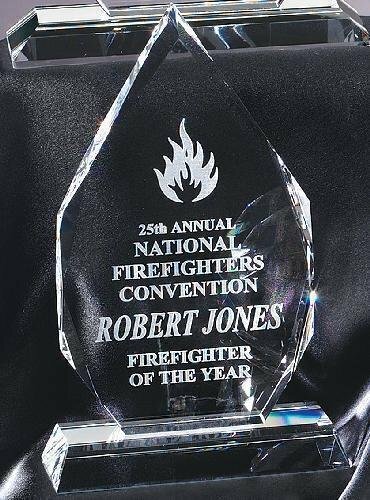 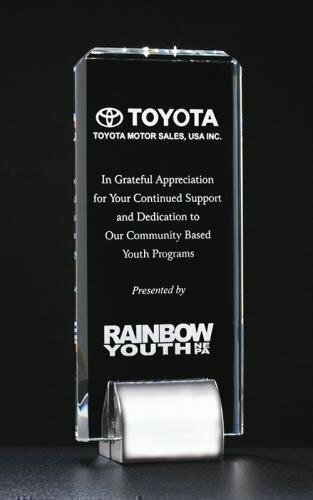 An Elegant Round Crystal Award with Silver Star. 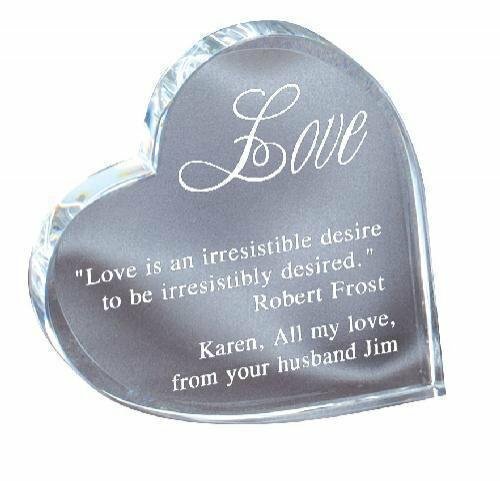 Ready for sand carving with your personal inscription. 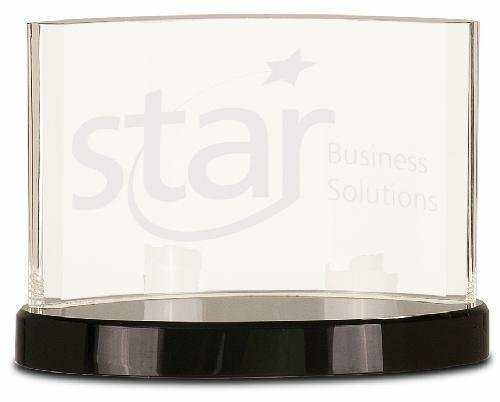 Includes Deluxe Velour Lined Presentation Box. 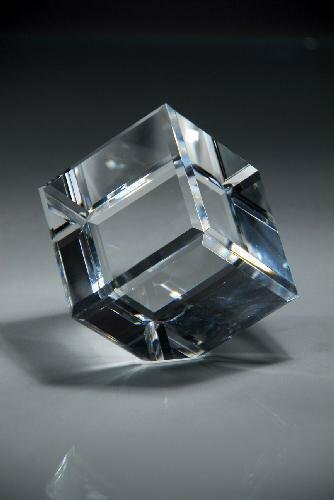 1" Deep x 5" Dia. 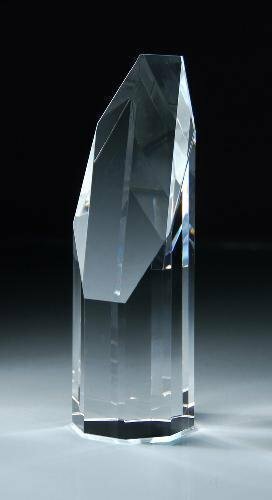 1.25" Deep x 6.25" Dia.